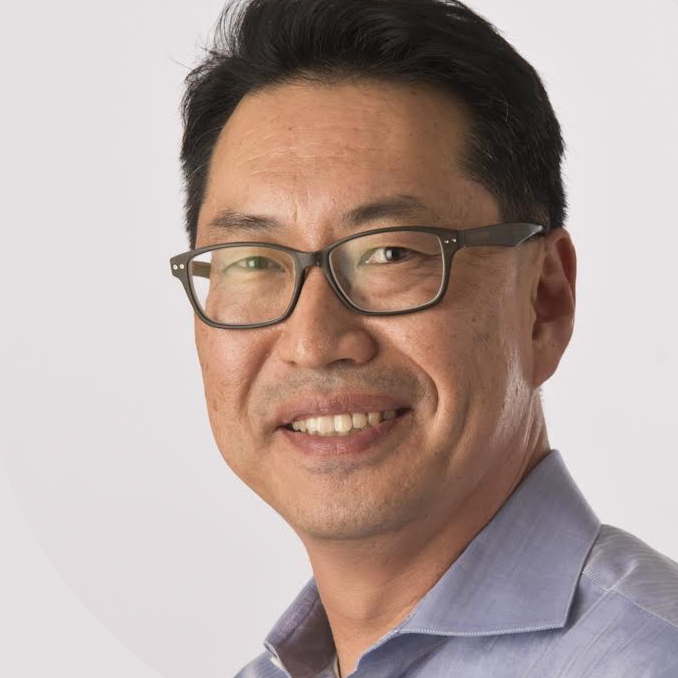 Rosenman D-Series: David Kim, DigiTx Partners. "Investing Insights in Digital Health"
Digital health is a sector of the health ecosystem that has enormous growth potential. What’s really piquing investors’ interest these days? Are there any special factors that make certain digital health companies more attractive than others? What trends are emerging, and what major unmet needs are still crying out for a solution that would bring investors running? Join us on May 1 to get answers from David Kim of the investment firm DigiTx Partners. David is the CEO of DigiTx Partners, bringing both business and clinical expertise to venture capital with an extensive background practicing medicine and building healthcare software companies. Most recently, Dr. Kim served as the COO of Lumiata, a venture-backed predictive analytics company positioned at the intersection of data science and medical science. Prior to Lumiata, he spent over a decade as an investor evaluating and growing healthcare companies at MPM Capital and Pinnacle Ventures. Before entering the business sector, David practiced as a general internist and hospitalist at Kaiser South San Francisco where he also served as the Director of Urgent Care and Assistant Chief of Internal Medicine. David completed his internal medicine residency at Harbor-UCLA Medical Center and is a graduate from the Johns Hopkins University School of Medicine (M.D), Stanford Graduate School of Business (M.B.A.), and Pomona College (B.A., Biology). In addition to leading the DigiTx fund, David serves as an active advisor to the Catalyst Program within the UCSF Clinical & Translational Science Institute. Older PostQB3 Seminar: Jon Norris, Silicon Valley Bank. "New Investors, Valuations and Recent Exits for Diagnostics Companies"